Rebecca Campo loves her work. 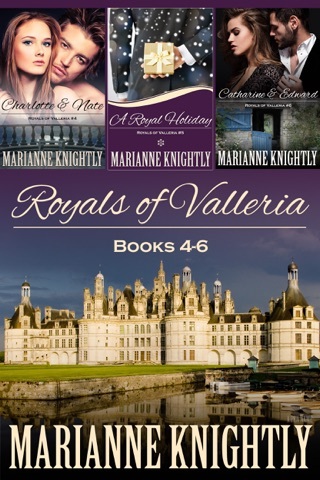 Chief of Staff to Princess Catharine, her best friend and Prince Alexander’s twin sister, she travels all over the world, meets with other royalty, and lives a life she could never have dreamt possible. Having grown up alongside the royal family, she can almost forget they’re royalty; well, all except one. 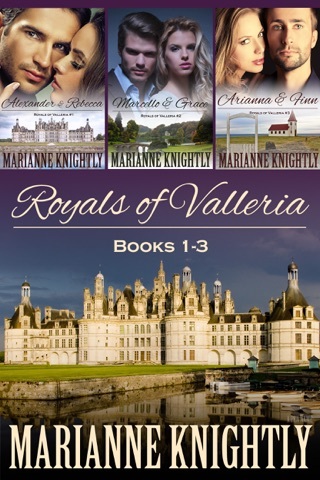 Prince Alexander is every woman's dream, and he seems to want her. 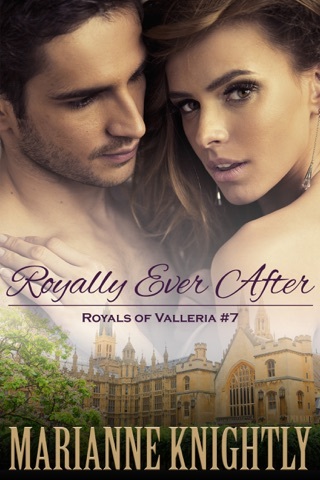 Even after their passions overtake them, Rebecca still doesn’t believe they’re meant for forever because she’s only a commoner, not a future queen. Prince Alexander, heir to the throne of Valleria, takes his duties very seriously. So seriously, in fact, that he’s followed duty over pursuing the woman he’s loved for years. However, now it’s time for him to marry, and he’s tired of waiting. 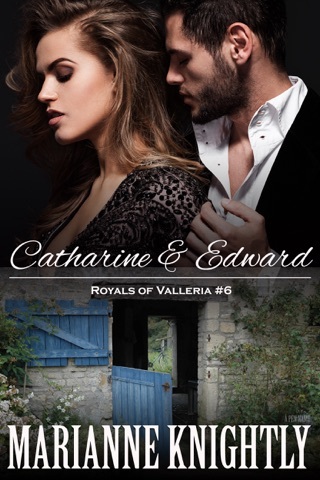 He’ll pursue her despite royal objections, and despite her own. Unexpectedly, a death threat is made against the Prince and the whole family goes on alert. What no one counted on, however, was Rebecca getting caught in the crossfire. 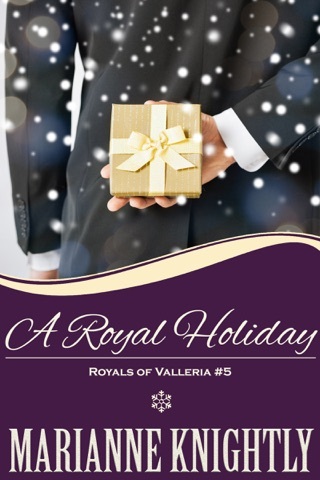 *This is a standalone book in the series, with no cliffhanger. 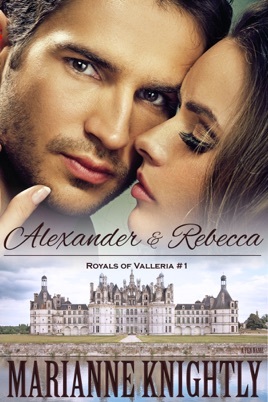 Just finished reading Alexander & Rebecca and it was a very enjoyable read. Can’t wait to read the whole series. This book is boring! Neither the storyline or the characters held my attention, so I didn't finish reading. It is very childlike. She's insecure and I really disliked how every compliment was followed with really or you do...as if she couldn't believe she had a good quality. Ugh! He was supposed to have great power but comes across as wimpy. It was a free book so I attempted to read. I would be disappointed if I paid for the book. This book was sappy beyond belief. I found myself rolling my eyes way too often. The story of Rebecca and Alex started off good enough but it just got so sappy. Alex seemed so weak. Leave your brain behind for this one.